Size of this preview: 475 × 599 pixels. Other resolutions: 190 × 240 pixels | 381 × 480 pixels | 476 × 600 pixels | 813 × 1,025 pixels. 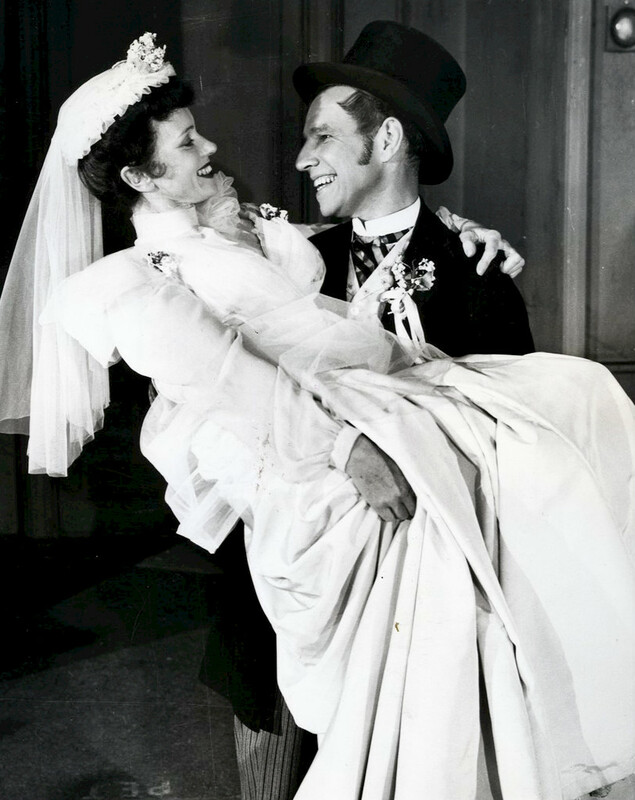 Photo of Jessica Tandy and Hume Cronyn in the Broadway play, The Fourposter. This page was last edited on 21 March 2017, at 23:50.